In January 2019, Top Secret’s revenue advanced 14% year on year, to PLN 17m. Customers were encouraged to buy more by deeper markdowns compared with the previous year. The Redan Group, which consolidates the results of Top Secret apparel chain and TXM discount retailer, posted total revenue of approximately PLN 39m in January, up 1% year on year. “We consider the sales results for the previous month, which is a standard clearance period in the clothing industry, as moderately positive. This year, the sales volume was mainly driven by the extent of markdowns, which were significantly deeper compared to the corresponding period in the previous year. Top Secret also offered greater discounts. On the one hand, this generated higher revenue, but on the other, it had an adverse effect on the generated margin,” said Bogusz Kruszyński, the President of the Management Board of Redan S.A. 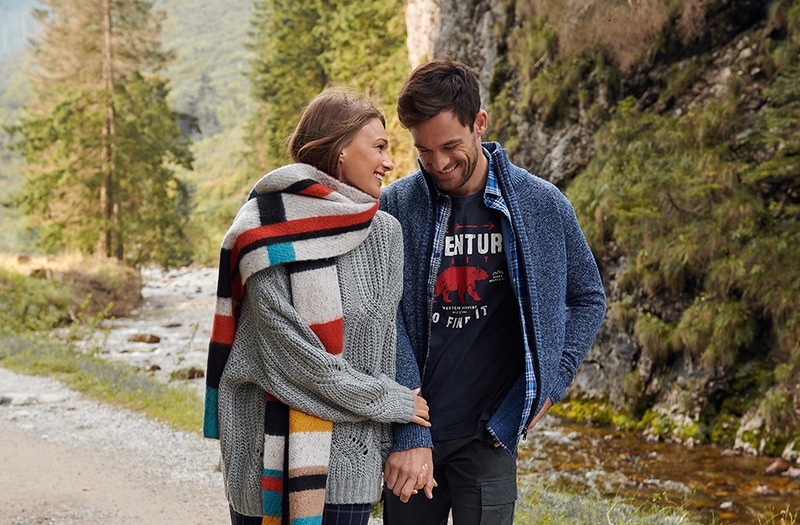 In the fashion segment, total revenue from the sale of goods in January 2019 was approximately PLN 17m and was higher by 14% than a year before. In that period, the retail space of chain stores selling Top Secret, Troll and DryWash brand products increased by 1%, to 37 thousand m2 at the end of last month. Revenue from the sale of goods through Top Secret online stores in Poland and Ukraine in January 2019 totalled PLN 3m, having slipped by 1% over January 2018. In the TXM discount segment, sales in January 2019 were estimated at about PLN 22m, a decrease by 8% year on year. As at the end of January, the TXM store network included 383 own stores with a total area of 102.3 thousand m2, down 3.4% relative to the end of January 2018. Revenue from the sale of merchandise generated by the www.txm.pl online store in January 2019 amounted to approximately PLN 0.6m, having dropped by 11% year on year. The Redan Group’s combined revenue of both segments in January 2019 reached approximately PLN 39m, having increased by 1% compared with the same period a year before. The retail space of all Redan Group stores at the end of January totalled 139.3 thousand m2, representing a decrease by 2% compared with January 2018.